This adorable set features 4 miniature stamps depicting characters from the beloved film Kiki's Delivery Service. 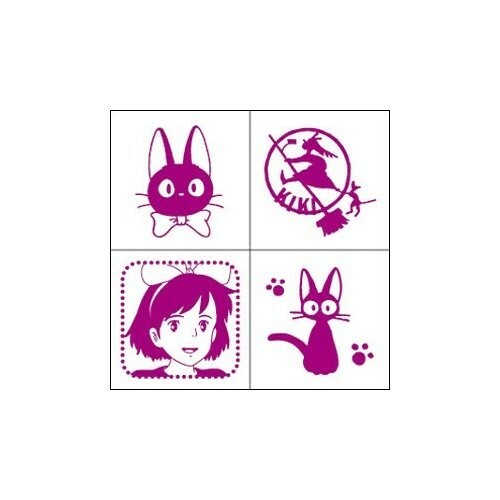 These small-sized wood and rubber stamps measure 0.5"x0.5" and are officially licensed by Studio Ghibli. They come in a small case that includes a stamp pad. 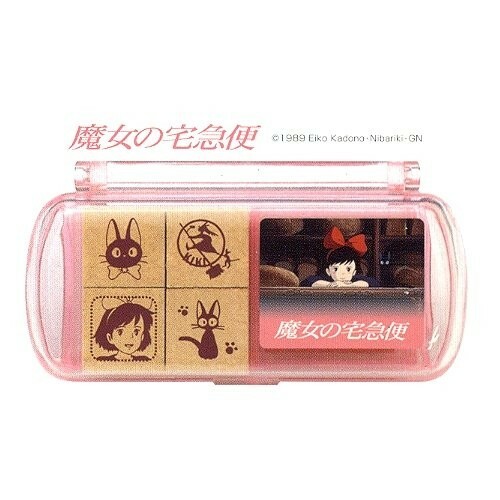 For more products featuring Kiki and Jiji, visit our Kiki's Delivery Service Collection.